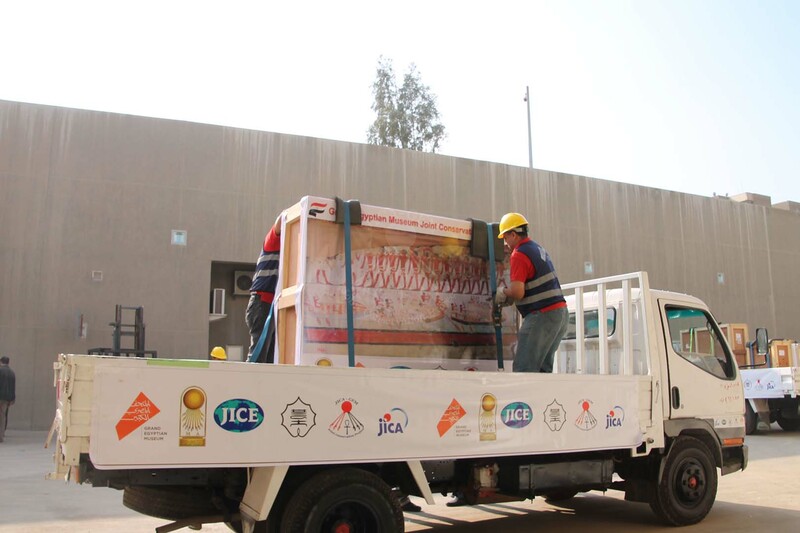 This time, “The Grand Egyptian Museum Joint Conservation Project (GEM-JC project) has completed transporting the final pieces among the 72 target artifacts: Ini-Sneferu- Ishetef’s mural paintings. 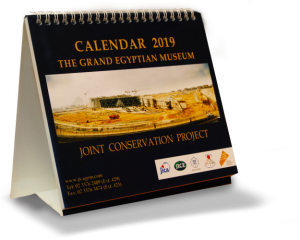 The Grand Egyptian Museum Joint Conservation Project is an international cooperation project implemented by Japan International Cooperation Agency (JICA), and managed by a joint venture between Japan International Cooperation Center (JICE) and Tokyo University of the Arts, in which the Japanese experts and government support GEM’s opening by working jointly with the Grand Egyptian Museum (GEM) to investigate, transport, conserve the Egyptian treasures, which include the artifacts that were excavated from King Tutankhamun’s tomb, as well as to develop the human resources of GEM and transfer skills and techniques to them. There are about 100,000 cultural relics that are collected in GEM, from which 50,000 are planned to be displayed including King Tutankhamun’s treasures. Among this enormous number of artifacts, and based on negotiations with GEM, 72 artifacts were selected from 3 divisions 1- wood, 2-textile, 3-mural paintings (or stones), according to their importance for GEM’s opening as well as their suitability in transferring techniques to the Grand Egyptian Museum Conservation Center (GEM-CC), the center where all the conservation work is being done. 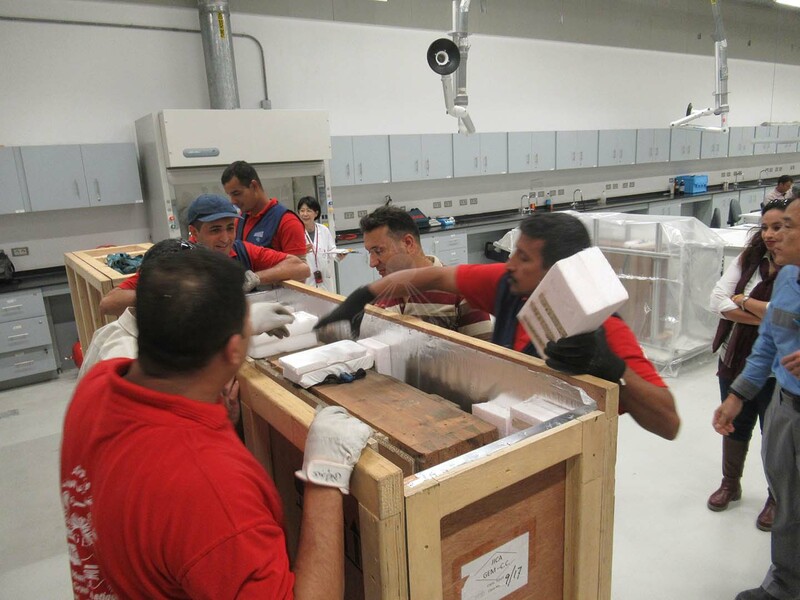 In this final transportation, 10 artifacts from the Ini-Sneferu-Ishetef’s mural paintings were transported. 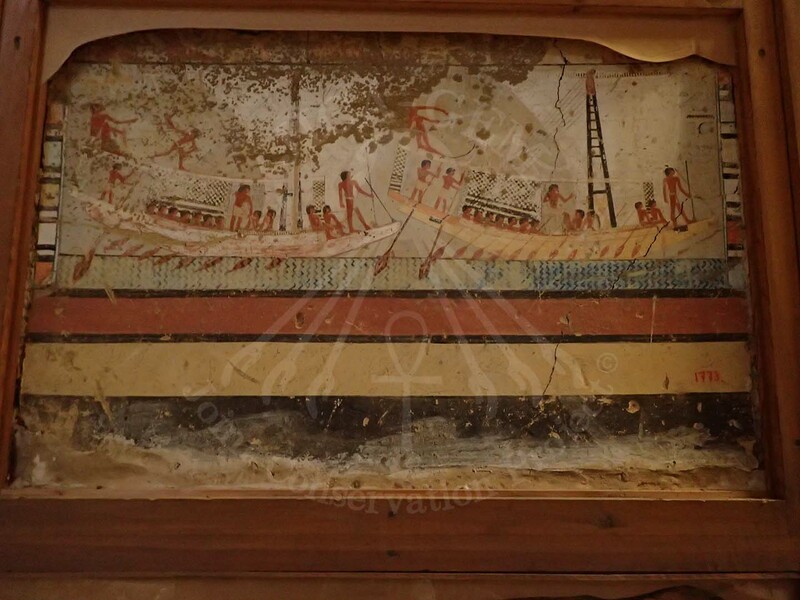 The mural paintings of Ini-Sneferu-Ishetef’s Mastaba, which dates back to the Old Kingdom (around 2700-2200 BC), are the oldest artifacts that this project handles. 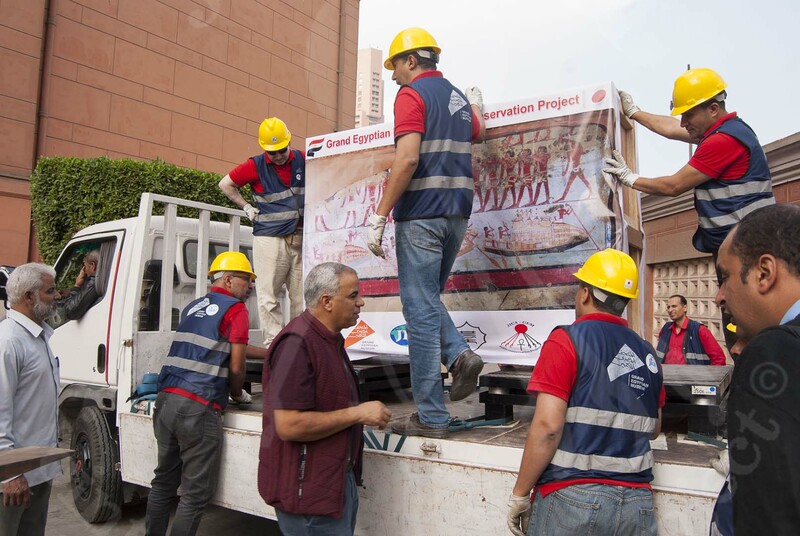 It is thought that all these mural paintings were extracted by the end of the 19th century during the excavation of the Mastaba. The word “Mastaba” refers to a type of tomb of high-ranking officials during the Old Kingdom, decorated with reliefs and mural paintings. However, it is extremely rare to find mural paintings painted over a plaster substrate in the Memphite area where it’s more often decorated with limestone reliefs. Existing examples of contemporary wall paintings are usually fragmentary pieces, and it is rare to find remains of such a scale with many scene compositions. In the Egyptian Archaeology Museum, these mural paintings had been stored in classic showcases and kept in a no-entry area for tourists. The scenes depicted on the paintings are from everyday life and funeral rituals representing the Ancient Egyptian briefs about the afterlife. In addition, the tomb owner Ini-Sneferu-Ishetef probably lived during the fifth or sixth dynasty and is thought to be involved in the cult of the deceased fourth dynasty king Sneferu at his pyramid town after the King’s death. Although there are many prior researches about the New Kingdom’s mural paintings, research about the Old Kingdom’s painting materials and techniques is scarce. This type of research is extremely important to understand more about the development process of these techniques. 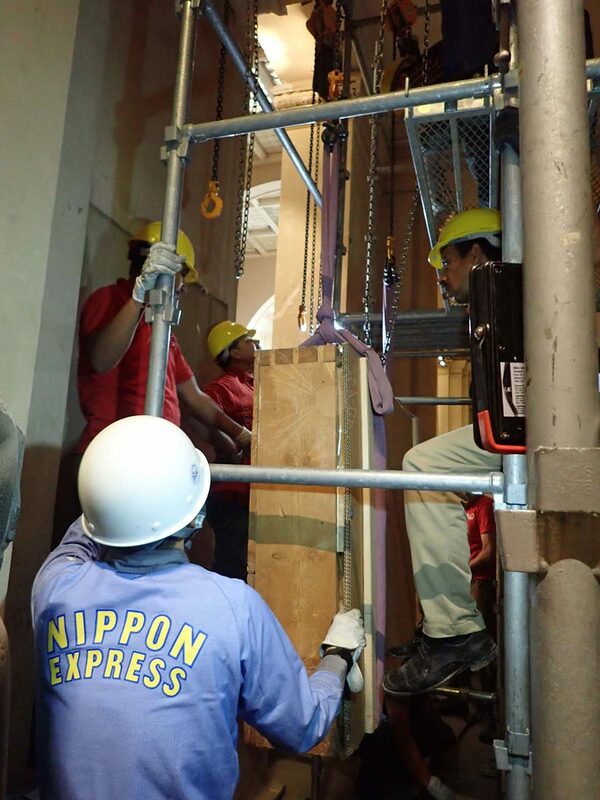 The Egyptian and Japanese experts are planning to work jointly in the Grand Egyptian Museum Conservation Center on all the conservation treatments needed for the display of these mural paintings. The plan for the next year includes: creating a plan for the diagnostic analysis, formulating the conservation plan, removing the dirt on the surfaces of the mural paintings, and reinforcing the cracked and fragile parts.